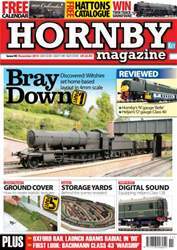 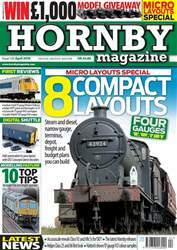 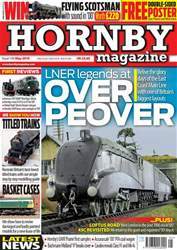 In this feature packed issue of Hornby Magazine we bring you all the latest news including full details of Oxford Rail's entry to the ready-to-run market, the first pictures of Bachmann's Class 43 'Warship' and a preview to the Warley National Model Railway Exhibition on November 22/23. 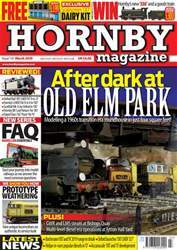 Plus new releases in the Reviews section are lead by Hornby's first 'N' gauge model - the 'Brighton Belle' EMU - and Heljan's new 'O' gauge Class 40 together with all the latest releases. 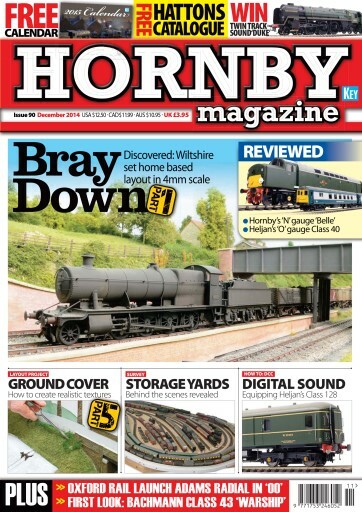 Add to this the first of a two part feature on Graeme Davies' stunning home layout Bray Down, step by step guides for installing bufferstops, weathering MGR hoppers and adding DCC sound to a Class 128 and this issue offers something for everyone. Don't miss it!